(New York, NY. 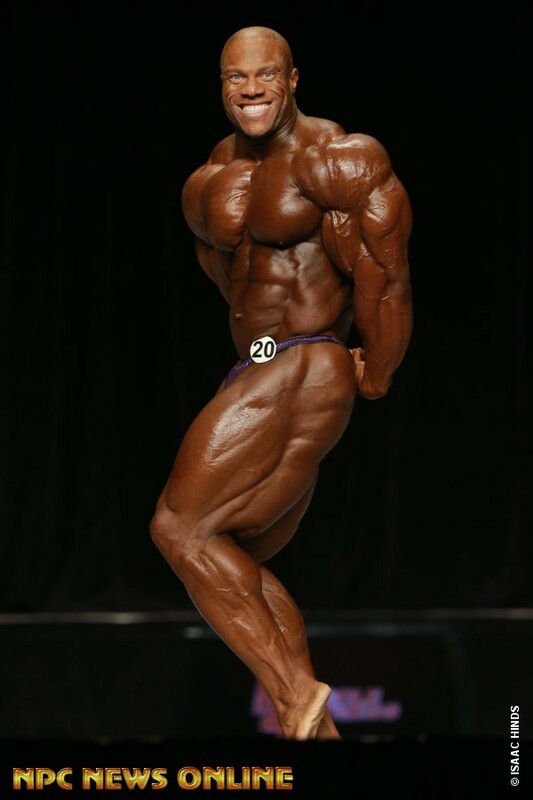 DATE) – Phil “The Gift” Heath, 3X Mr. Olympia and bodybuilding superstar announced today the launch of his new venture, Gifted Nutrition, a brand-new line of premium sports nutrition supplements, where he will serve as the brand’s President and partner. A true gift to consumers, the products will be made with the highest quality ingredients that are carefully selected and FDA compliant. Products are now available for pre-order at WWW.GIFTEDNUTRITION.COM with shipping to commence on July 21st. Gifted Nutrition chose to team exclusively with Richard Bartolacci, of Nutrition Resource Services, Inc., trading as JBN, who has 34 years experience in the nutrition supplements industry. 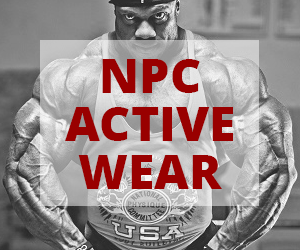 The focus of the brand was to establish premium products that would appeal to first-class athletes such as Phil Heath. After transforming his already fit 215lb body into a rock solid 255lbs with 3% body fat, Heath knows that putting top quality ingredients into his body is the only way to obtain top quality results. With his meticulous nutrition and fitness plan, Heath is excited to share Gifted Nutrition’s superior products and his fitness tips to offer consumers a key to a Gifted Lifestyle. Gifted Nutrition will initially launch with four branded products: ACCELERATE (Pre-workout), ISO WHEY (Whey Protein Isolate), SUPERLEAN (Fat Burner) S3 (Testosterone Booster) with additional superior and cutting edge products scheduled to be introduced. 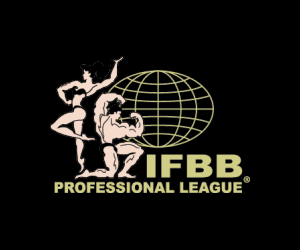 All products will offer customers a complete line of workout supplements to maximize the results of their workout regimen in order to help them reach their health and fitness goals. Gifted Nutrition products use only the highest quality ingredients and offer a premium alternative to the competition. 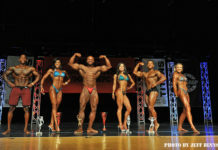 Click Here For The Phil heath Contest Gallery!